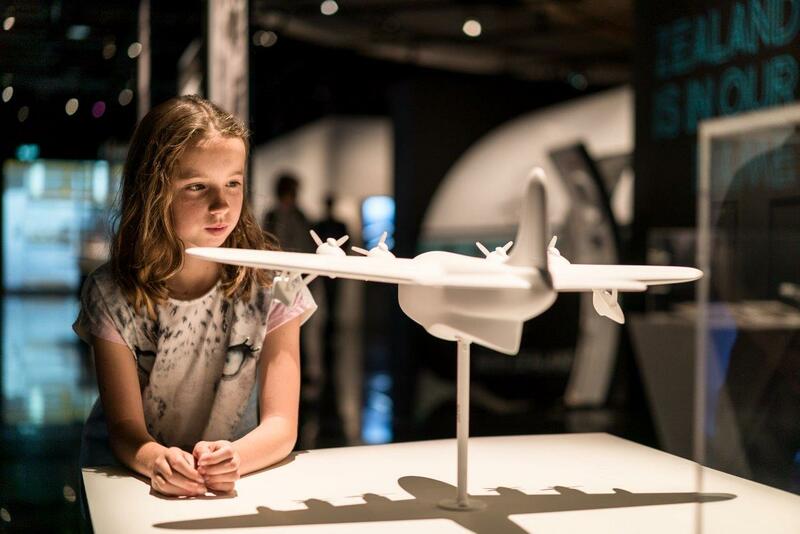 Auckland – Air New Zealand’s 75th year anniversary exhibition, which had nearly 500,000 visitors, is a strong contender for the best New Zealand exhibition of the year. The other finalists are the Auckland Food Show and the Gallipoli World War 1 exhibition. The winners of the New Zealand Association of Event Professionals (NZAEP) annual awards will be named at a gala dinner at the Auckland Museum on August 4. The Air New Zealand 75-year exhibition was held in Wellington and Auckland with a blend of history, innovation and education. Judges say the exhibition was very well planned and executed and made strong use of social media. They say it was great to see the calculated risk taken integrating new, unproven pioneering technology. The Auckland Food Show attracted almost 300 exhibitors and 35,000 visitors. Judges say the event at the ASB Showgrounds demonstrated impressive planning and implementation. One of the judges, Eventfinder chief executive James McGlinn, says it showed outstanding processes and attention to detail. The four days reflected one of New Zealand’s most professionally run events. About one million people have seen the Gallipoli: The Scale of Our War exhibition in Wellington. The $8 million exhibition will be at Te Papa until 2019. About 16,000 New Zealanders fought in the Anzac campaign in Gallipoli 101 years ago. Judges say the exhibition, highlighting New Zealand’s involvement at Gallipoli in 1915 is a highly ambitious project expertly implemented. “It has exceptional attention to excellence in all aspects of the planning and implementation. There is phenomenal innovation in the larger-than-life models. It is amazing to see,” the judges say. NZAEP chief executive Vicki Watson says the annual awards are about recognising excellence, inspiring new standards and celebrating an industry which is making a significant contribution to NZ Inc.
“Most industries only measure in terms of economic benefit to a region or community but the events industry is so much more than that. Not only can events offer employment, boost tourism, and all the benefits that come with that but they also dictate the liveability factor of a city or region. NZAEP was set up 10 years ago to advocate for the burgeoning events industry in New Zealand. The annual awards celebrate the best of the best events in New Zealand. For further information contact NZAEP chief executive Vicki Watson on 027 5376088 or Make Lemonade media specialist Kip Brook on 0275 030188.